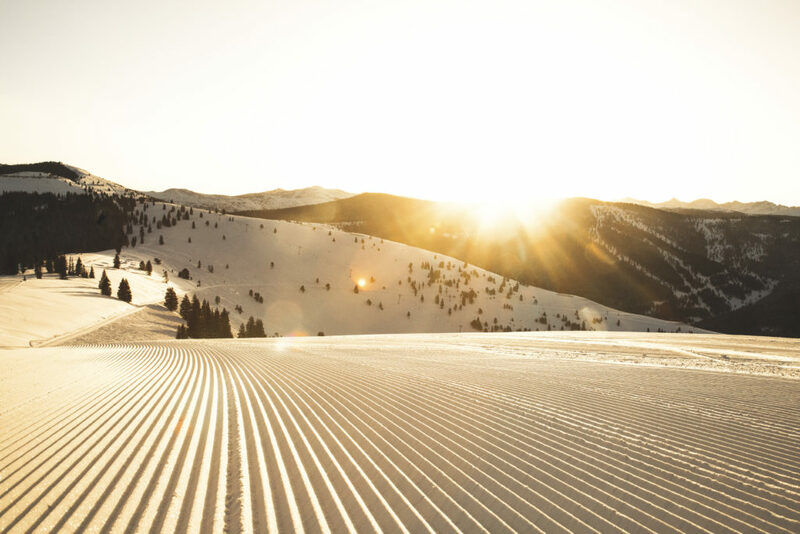 Vail Mountain will host its annual interdenominational sunrise service on Easter Sunday, April 1, 2018 at 6 a.m. inside at Eagle’s Nest. The Eagle Bahn Gondola will open to the public at 5:30 a.m. to transport guests from Lionshead. Complimentary baked goods and beverages will be provided. In addition, there will be two afternoon Easter services outside at Eagle’s Nest: scheduled for 12:30 p.m. and 2:30 p.m. at Simonton Deck also known as the Holy Cross observation deck.